IT'S not often the Burnett receives a royal messenger. 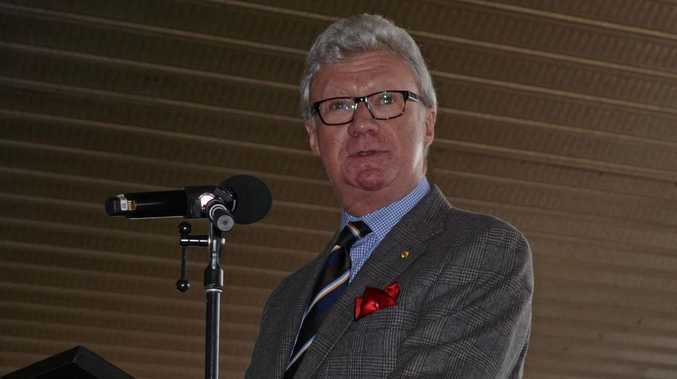 On Tuesday, His Excellency the Governor of Queensland Paul de Jersey, the representative of Her Majesty Queen Elizabeth II, will visit the town of Monto. Deputy Mayor Faye Whelan said she was thrilled the Governor would be visiting the region. 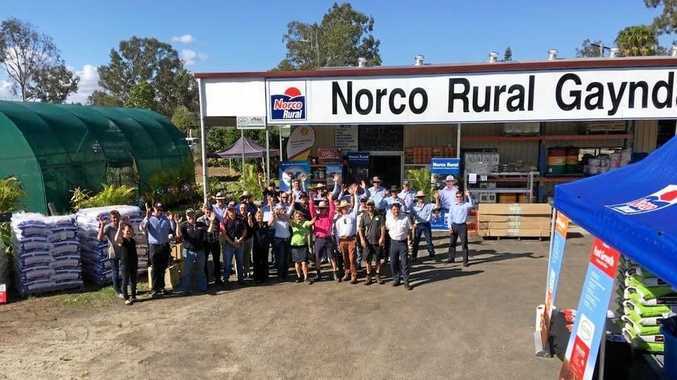 "This is an exciting opportunity for the North Burnett to not only showcase our naturally beautiful region but highlight the amazing achievements of our community members,” Cr Whelan said. The Governor will meet with Mayor Rachel Chambers and councillors before attending lunch at Monto Community Hall. The lunch will be attended by community groups and organisations which have been requested to bring display materials and photographs showing the resilience of the North Burnett in response to adverse situations such as natural disasters. From 12.40-1pm the Governor is expected to take a public walk down Newton St before attending a combined Monto schools' assembly. Mulgildie, Abercorn and Monto state schools, St Therese's Catholic Primary School and Monto State High School will all deliver a five-minute presentation for His Excellency, while Mulgildie's Year 6 leaders will have the added thrill of having their senior badges presented. Monto State High School principal Kylie Cochrane said the visit was an "incredible opportunity for schools and for the community”. "In 28 years of being an educator, I've only ever had one other visit like this,” she said.